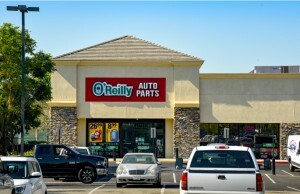 SACRAMENTO, Calif. – (RealEstateRama) — Hanley Investment Group Real Estate Advisors, a nationally recognized real estate brokerage and advisory firm specializing in retail property sales, announced today that the firm arranged the sale of Natomas Shopping Center in Sacramento, California, in an off-market transaction. The 50,168-square-foot neighborhood shopping center, which is anchored by CVS/pharmacy, Ace Hardware and Dollar Tree, sold for $10,342,500, representing a 6.29 percent cap rate. Hanley Investment Group Executive Vice Presidents Kevin Fryman and Bill Asher represented the seller, a private investor from Bakersfield, California. The buyer, a private investor from the San Francisco Bay Area, represented himself. Natomas Shopping Center was built in 2007 on 7.29 acres at 2000-2050 Club Center Drive at the signalized intersection of Club Center Drive and Natomas Boulevard. The property was 100 percent occupied at the time of the sale and included a developable pad as future upside, according to Fryman. “We successfully facilitated a direct deal by identifying an off-market shopping center that one of our client’s had an interest in selling, and matching the property with the criteria of a 1031 exchange buyer based in Northern California,” said Fryman. 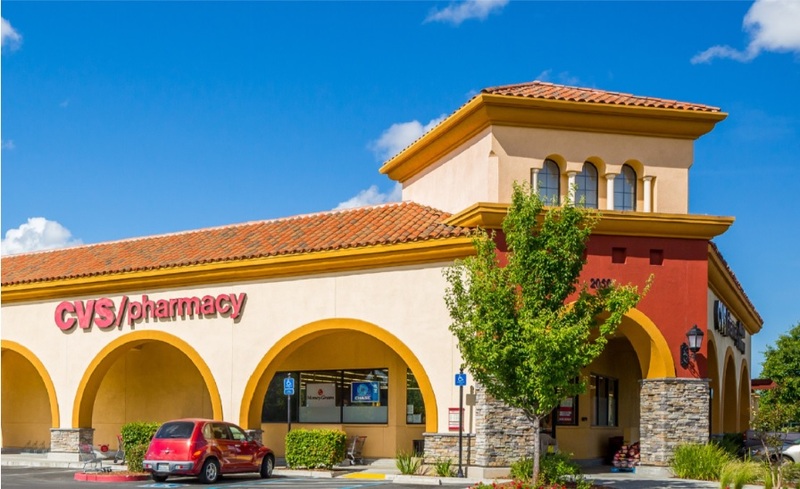 “We strategically procured a buyer by utilizing cross-marketing from a similar drug store-anchored shopping center Hanley Investment Group sold earlier this year in the Sacramento trade area,” Asher said. In February 2018, Hanley Investment Group arranged the sale of Westlake Village, a 31,980-square-foot neighborhood shopping center anchored by Walgreens and Chase Bank in North Natomas. The sale included 4.36 acres of developable land. 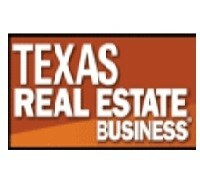 Asher, along with Hanley Investment Group’s President Ed Hanley, represented the seller, Donahue Schriber Realty Group (DSRG). Hanley Investment Group navigated multiple challenging characteristics to the transaction including a new Ace Hardware lease that had contingencies remaining until the week of closing and was scheduled to formally open for business post-closing. “We achieved an aggressive market cap rate and structured a successful closing to satisfy the buyer’s 1031 exchange requirement five days prior to the buyer’s exchange deadline while obtaining a premium value for the seller,” Fryman noted. Hanley Investment Group Real Estate Advisors is a retail investment advisory firm with a $6 billion transaction track record nationwide, who works closely with individual investors, lending institutions, developers, and institutional property owners in every facet of the transaction to ensure that the highest value is achieved. For more information, visit www.hanleyinvestment.com.